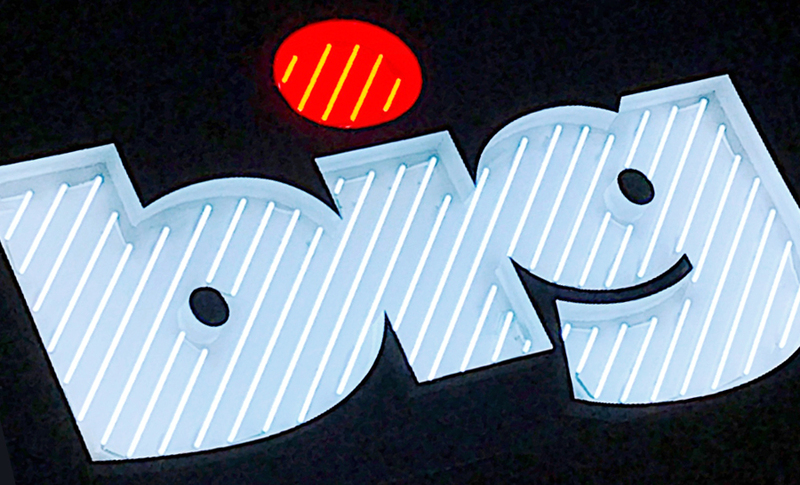 Large-scale illuminated logos create brand presence in a busy cityscape. 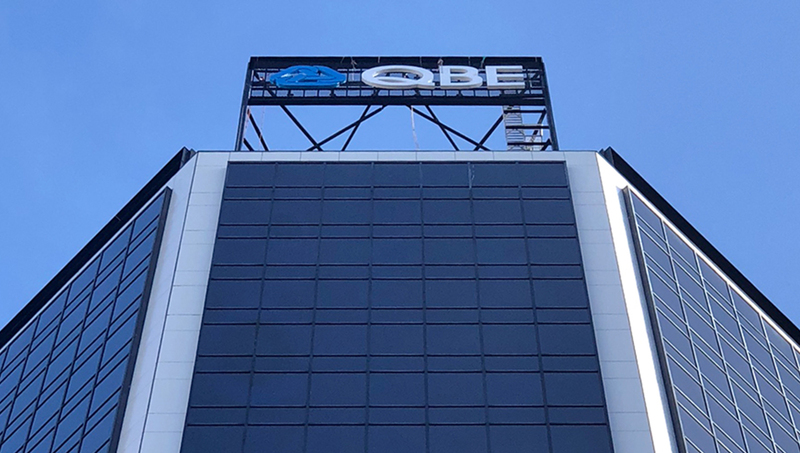 QBE Insurance stands proudly above Queen Street with two clean, conspicuous, radiant logos. Applying a decal to the irregular surface of a rough cast concrete wall and expecting it to hold may seem foolish, but we have the perfect product. 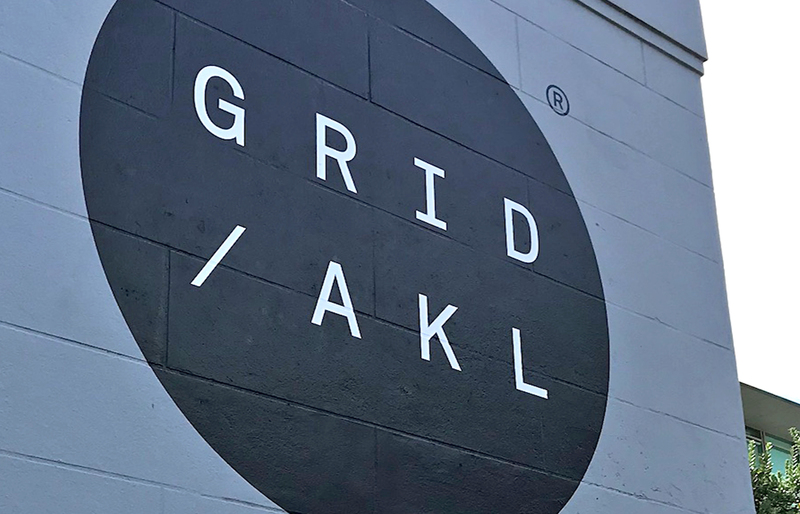 Life Church Manukau required an illuminated sign that would integrate well with the building’s architecture and proudly display their new brand design. 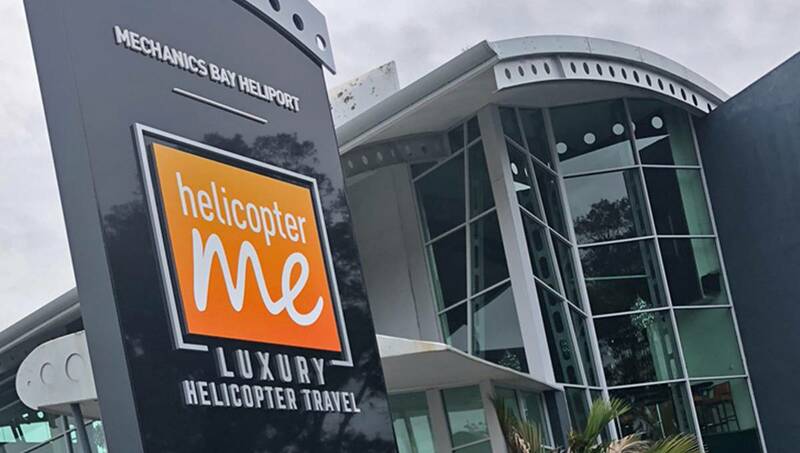 Our solution was a flexi-face translucent sign at the grand size of 9 metres wide by 5.6 metres high. BIG is always brainstorming and sharing innovative ideas and new methods for the usual way of doing things. 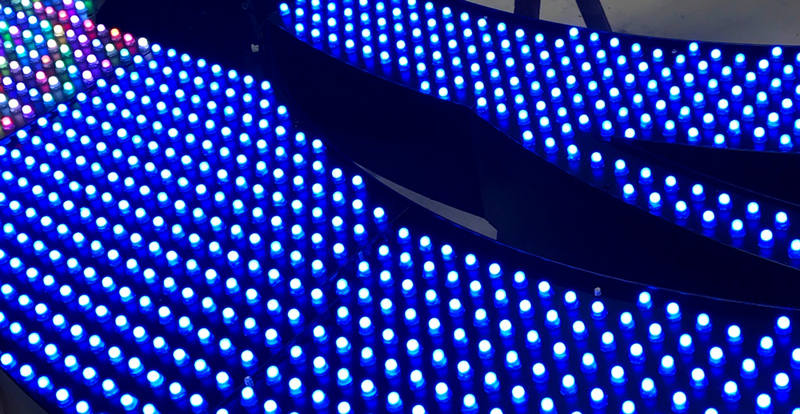 An idea we’ve had brewing for a little while is a unique way of fabricating our new illuminated exterior sign. See what makes this sign different. 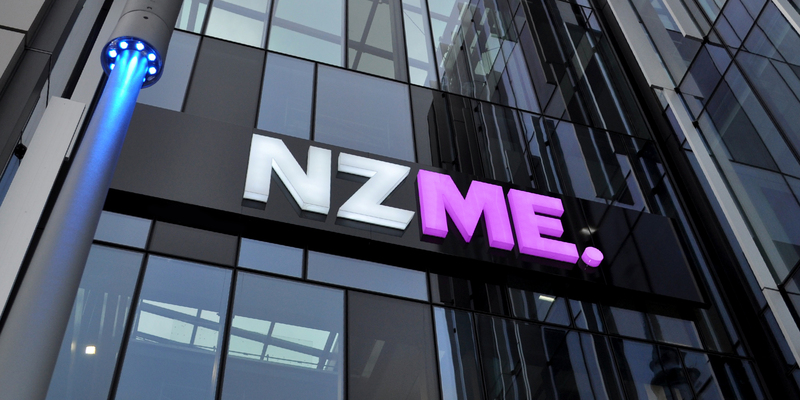 Following the launch of their recently revamped brand, TVNZ came to us with an exciting request: ‘living’ signage with customisable colours and graphics. 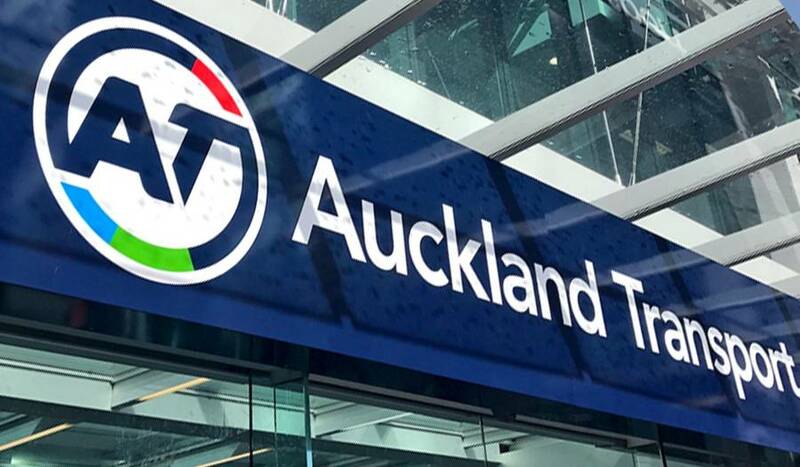 We designed and developed from scratch a unique signage system: a digital screen formed to the shape of the TVNZ circular icon, running on fully programmable LEDs. 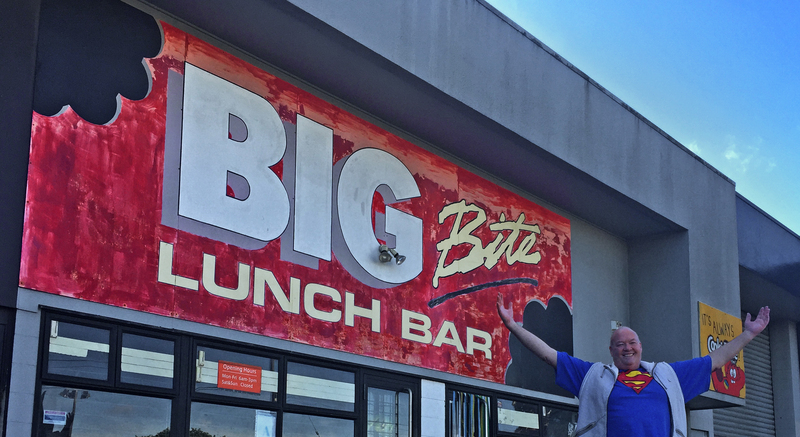 The Big Bite sign was hand-painted, besides the words “Bite” and “Lunchbar” which were cut from self-adhesive vinyl which had recently been introduced to the industry. 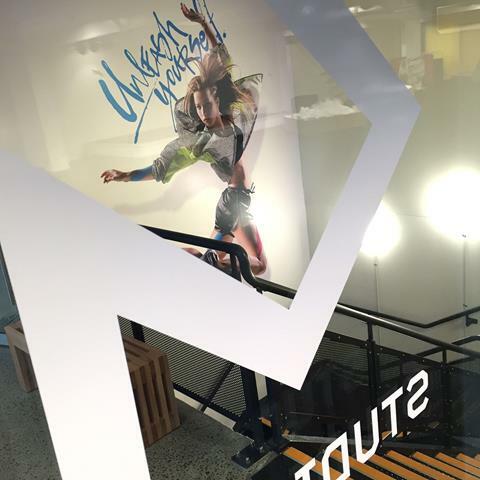 We are loving our new purpose-built office fitout at 110 Wairau Rd, Wairau Valley. There is an injection of soul-tickling creativity around every corner. The purpose of advertising is to increase the public’s awareness of you. 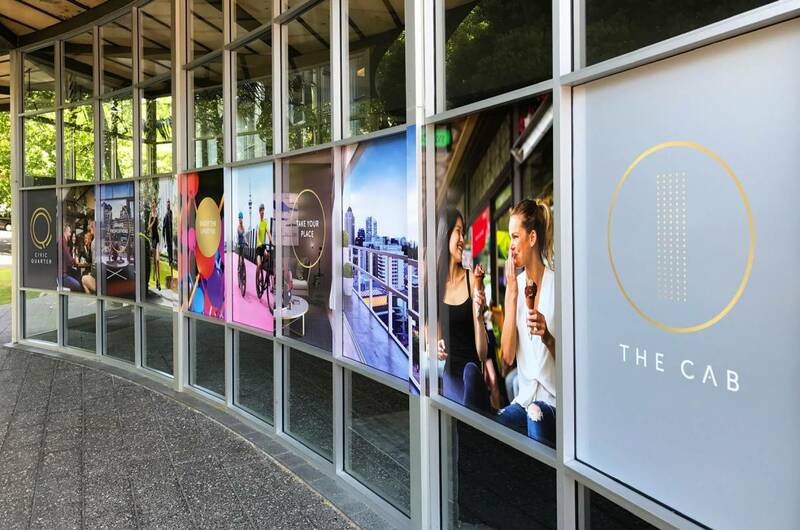 What better way than through good signage? 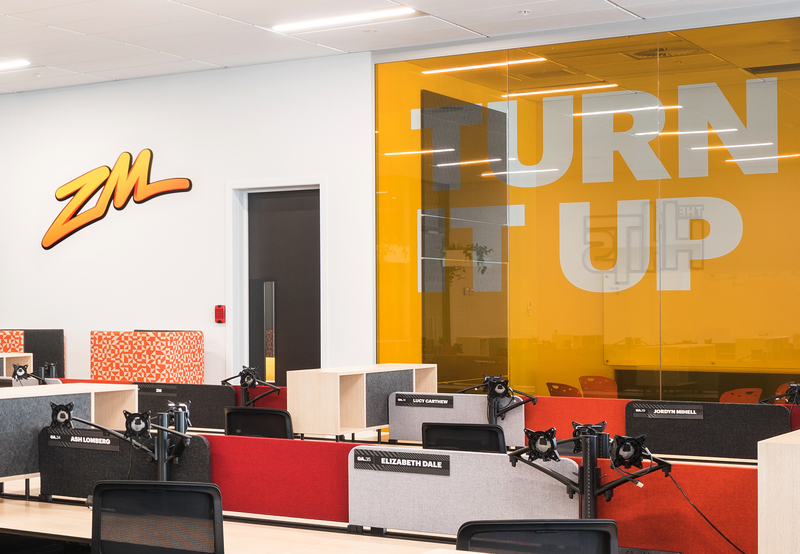 Most business signs are well-proportioned, carefully balanced, tastefully drawn and perfectly color-coordinated. In other words, utterly predictable and effectively invisible. 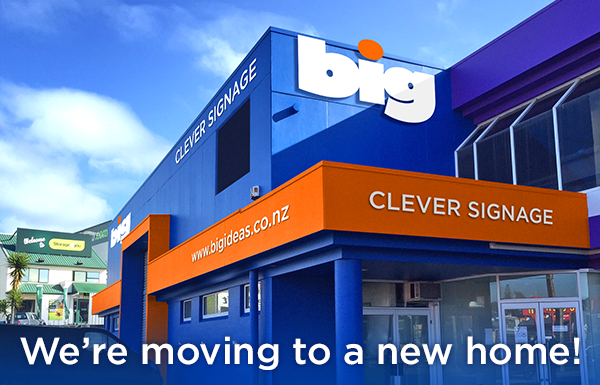 We are excited to announce that Big Ideas Group is moving to a new purpose-built workplace!